So what has changed since the last update? 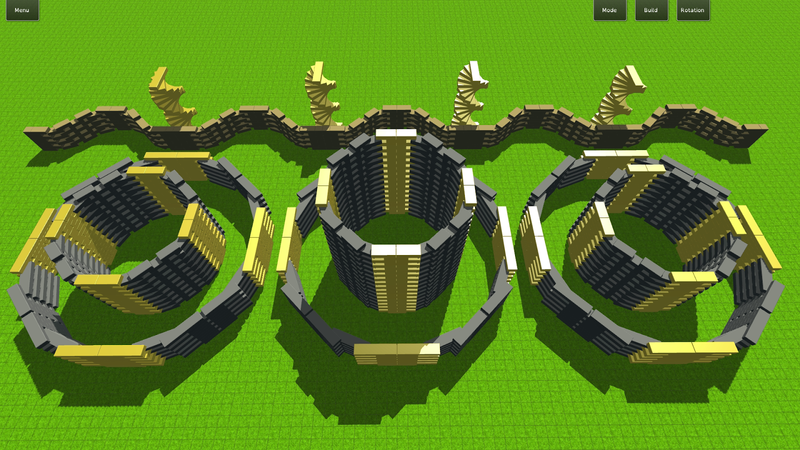 First of all I improved the physics behaviour by increasing the iteration count in Unity. Everything is much more stable now. With the new settings the game needs a bit more performance but that shouldn't be too dramatically. 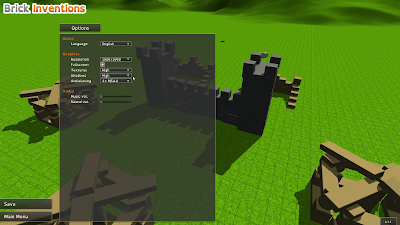 Besides that you have now more possibilities to place blocks as I added new possible rotations to the placing-system. 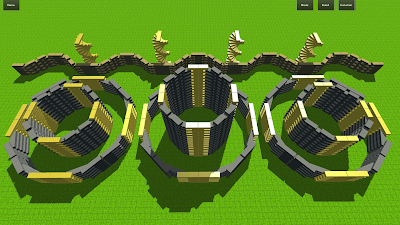 As mentioned in the video you can now build things like spirals which couldn't be built before. Besides the things mentioned above, implemented the ability to upgrade blocks (wood->stone->metal->...) which I isn't shown in the video. Like I mentioned before this is a smaller update compared to the last ones, the next updates will be more exciting as I will implement new blocks and also begin the work on the first map that will be in the final version of the game (the current map is more or less only a place-holder).